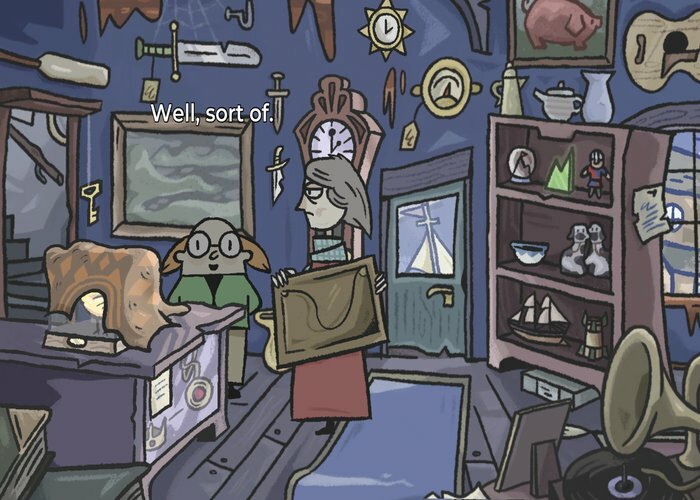 "A great looking cartoon adventure"
Claude and the Phantom is a point and click adventure game in a fun cartoon like style. 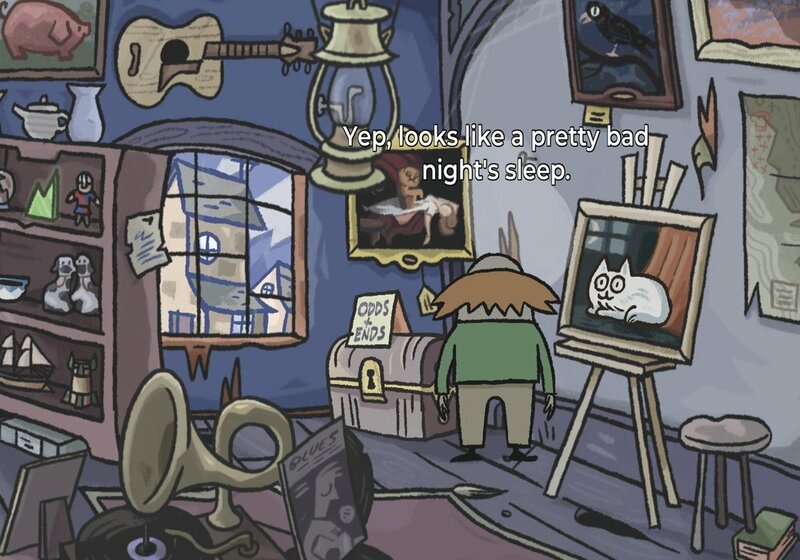 You play as the title character Claude who runs a shop of antiques in a quiet town where not much happens, that is until a curious painting that may be haunted is delivered to his shop that leads him on an adventure to set free a ghostly phantom cat from his earthly confines. The game is very pleasant to look at and the story is written in a very endearing style which will keep you interested and involved, it is both cue and funny and the art style will make it appeal to gamers of all ages. 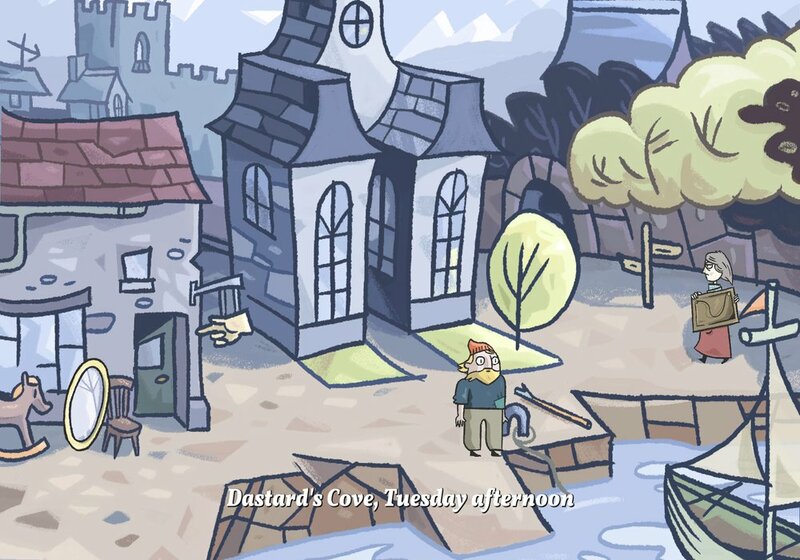 Claude and the Phantom is a very pleasant way to spend the 15-20 minutes it takes to play it through and hopefully there will be more in this style from developer Pilchard. 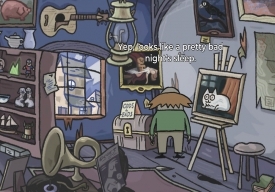 You can download Claude and the Phantom here for free.